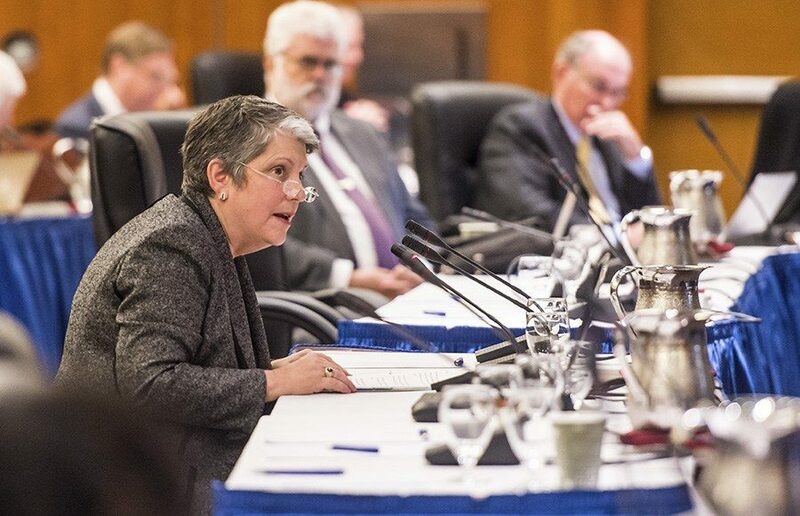 UC spokesperson Amy Weitz said in an email that the UC system has been “adhering to the legally required steps for establishment” of the union. Now that the university and United Auto Workers, or UAW, have agreed on the unit’s composition, the state Public Employment Relations Board, or PERB, must confirm that UAW has the needed level of support in order to represent the workers. 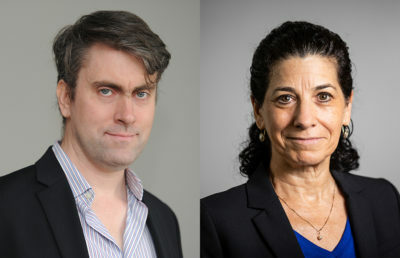 In September 2018, a majority of the 5,000 academic researchers employed by the UC system voted to form a union, according to UCLA project scientist Christina Priest. 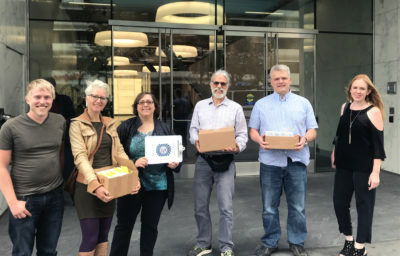 Nearly 3,000 of those researchers then decided to file a petition in October 2018 to join UAW Local 5180. “The union allows us to negotiate for improved and transparent employment policies as equals with the UC administration,” Priest said. PERB confirmed in mid-November that a majority of board members were in favor of the creation of the union, according to UCSF associate specialist Maike Roth. She added, however, that shortly after PERB verified the majority vote, the UCOP raised objections to the unionization. According to UC Berkeley environmental science, policy and management associate specialist Adam Zeilinger, PERB allows employers such as the UC system to raise objections as part of the unionization process. He added that the UCOP’s main objection was that the academic researchers did not share a “community of interest,” meaning that the jobs of the various researchers in the ARU were too different to be under the same union. The ARU felt that the UCOP’s objections were unfounded after looking at PERB rules from the 1980s, which supported ARU members’ beliefs that they did share a community of interest, according to Roth. She added that the ARU then reached out to state Sen. Nancy Skinner, D-Berkeley, who, along with 15 other state legislators, wrote a letter to UC President Janet Napolitano encouraging the university to recognize ARU/UAW Local 5810. “I’m one of the founders of the GSI union, and when we were organizing, the UC was quite resistant, and so I’m a strong supporter of unions of postdocs and researchers and wanted to let the UCOP know to treat the effort fairly and to not be obstructionist,” Skinner said. The UCOP has now withdrawn its objections to the official recognition of the ARU as a part of the union, according to Priest. She added that PERB is currently recounting the votes of the ARU for unionization and expects the union to be recognized shortly.